Today is April 10th 2018, Equal Pay Day which represents how long it takes within the 2018 calendar year for the average woman to make what a white man made in 2017. This averages out to just 80 cents to a dollar. The fact is that all women regardless of background, race, ability or sexual orientation are impacted by the pay gap. 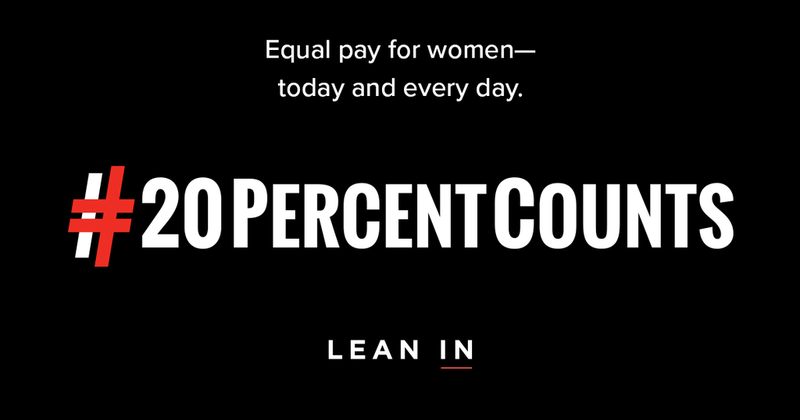 The above video shows you how all women are predisposed to unequal pay.